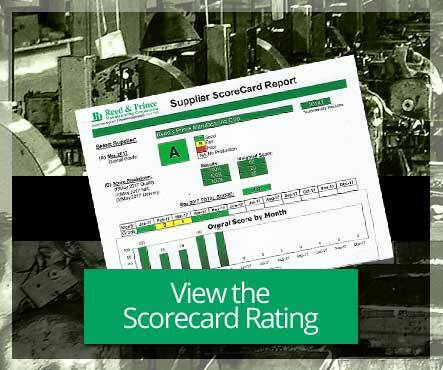 June 2017 A Supplier Scorecard Rating: The enclosed “A” quality rating from one of customers whose electrical products are sold on a global basis for both commercial and automotive applications. RP converted several close tolerance “screw machined” parts over to cold headed parts affording considerable cost reductions for this customer. 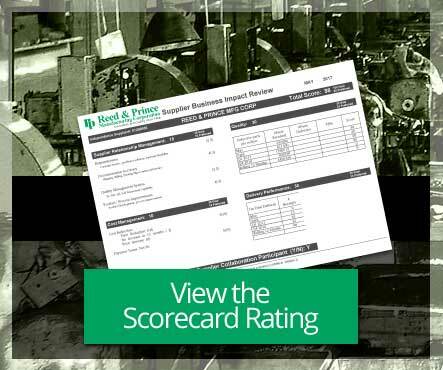 May 2017 98% Supplier Scorecard Rating: We cold head over 35 parts for this long term core customer raging in quantities from a few thousand to millions making approximately 100 shipments per year. 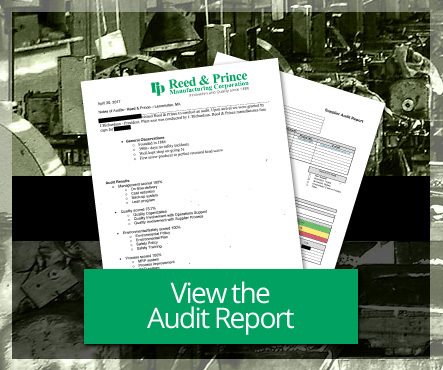 On April 20, 2017 Quality Management and Supplier Development Engineering teams performed a systems and SWOT audit. RP achieved and overall score of 95.14% which approves us a qualified vendor.